Suter Industries Ltd is a Swiss corporation operating internationally, developing high-tech solutions for the prototype market. With extensive know-how gained form international motorsport developing engines & chassis, SI in close collaboration with world renowned manufactures realizes globally marketed prototypes, propulsion systems, concept vehicles, engines, motorcycles, clutch systems and special components. As the two strokes enthusiasts worldwide were longing for racing machine of this kind. 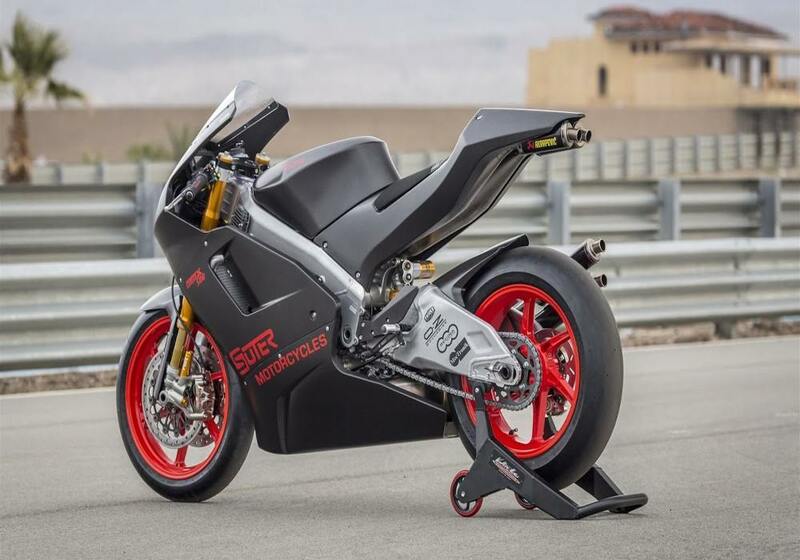 Suter’s engineering team came up with four cylinder V4 500cc two stroke factory bike for the public. 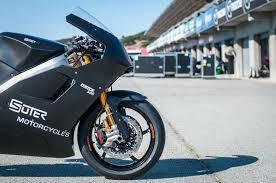 Well what Suter offers is phenomenal at 195hp @ 13’000 rpm with an astonishing weight of 127kg. The power may not be as good as like other machines with 200 hp but we cannot think of any other machine that churns 195hp with an incredible weight of just 127 kgs, atleast as of now. Even more phenomenal is the under square geometry of the engine’s cylinders which is at 56 x 58.5 mm (2.2 x 2.3 in) this bomb must produce enough torque to make simply hanging on to it a serious challenge.